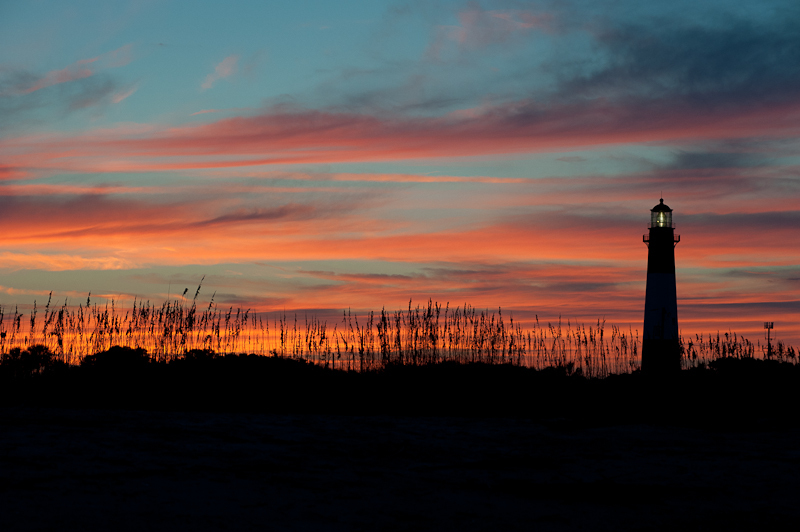 The Tybee Island Lighthouse has been photographed so many times by visitors. This was my first time to photograph the lighthouse I choose to make the shot at sunset to get the awesome colors in the clouds. Also this photograph is straight out of camera.